Wow your family and friends with these delicious recipes using our versatile Mo’ Mint Mixes! Clean chicken thoroughly with lime juice or vinegar. 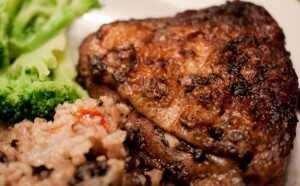 Add 1/2 tsp salt (or to taste – our jerk seasoning is a bit light on the salt). Rub Mo’ Thyme Jerk Seasoning liberally on chicken . Refrigerate overnight (or a few hours). Cover baking pan with aluminum foil and bake covered for first half hour. Remove foil, baste chicken and return to oven for another half hour. TIPS: Add a smoky flavor to your oven baked chicken by adding a couple drops of natural liquid smoke to jerk marinade before seasoning chicken. 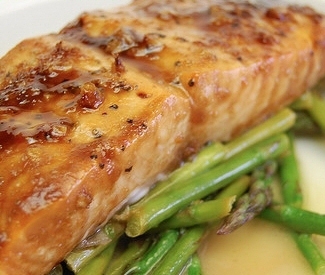 Add some char to your chicken by switching oven to ‘broil’ for the last 5-10 minutes. In a large zip-top plastic bag, combine first four ingredients; mix well. Combine the first 8 ingredients in a food processor, and process until coarsely chopped. 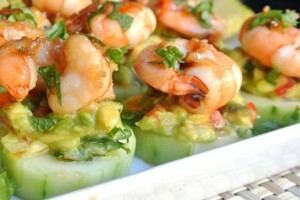 Combine cilantro mixture and shrimp in a large zip-top plastic bag; seal and shake well. Refrigerate 30 minutes. Remove shrimp from bag; discard marinade. Thread 4 shrimp on each of 8 (8-inch) skewers. Place shrimp skewers on a grill rack coated with cooking spray; grill 5 minutes or until done, turning once. Whisk together the olive oil, mojito mix and seasoning with salt and pepper. Combine marinade and shrimp in a large zip-top plastic bag; seal and shake well. Refrigerate 15-30 minutes. Remove shrimp from bag; discard marinade. Thread 4 shrimp on each of 4 skewers. 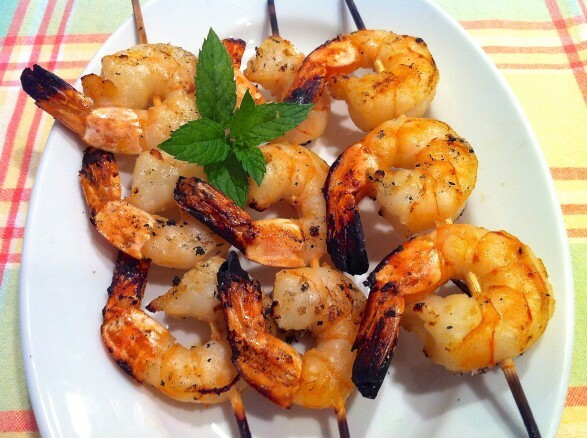 Place shrimp skewers on a grill rack coated with cooking spray; grill 5 minutes or until done, turning once. Add the shallots and garlic and cook until translucent, about 5 minutes; add butter and swirl to melt; add brussels sprouts, paprika, salt, pepper and 2 tablespoons of Happy Hibiscus mix. 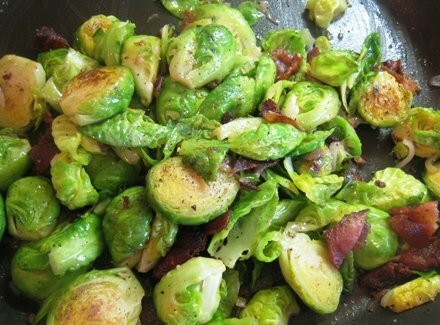 Sauté over medium heat, tossing to coat; cook until brussels sprouts are tender and bright green, about 10 minutes; fold in the reserved bacon and serve immediately. Try a few splashes of Mo’ Mint mixes in any meat or fish dish to add a tasty sweet and slightly tart note and a touch of the Caribbean! 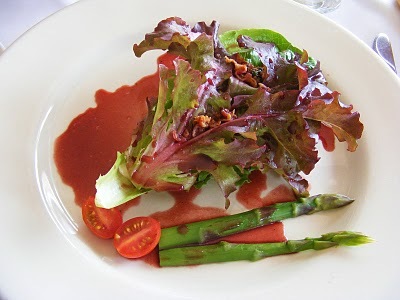 Prepare vinaigrette two days before serving. Pour Happy Hibiscus and vinegar in a blender and add mustard. Process on low speed while adding oil in a thin stream. Process until emulsified, about 10 seconds. Pour into a container, cover, and refrigerate for 2 days to 1 week.